You want to offer visitors to your online shop the products that they recently viewed, via e-mail? Yes?! Then an anonymous cookie on the visitor’s computer is not enough. You have to know the e-mail address and require a valid opt-in for this recipient. In the past, it was only possible to e-mail specific offers to visitors who were registered in the shop. AGNITAS has developed a technical solution that does not require the visitor to log in to the website. The only prerequisite is for the visitor to be an active newsletter subscriber. Retargeting enables you to very precisely target your visitors with products that are relevant to them. In addition to traditional retargeting by inserting banners, retargeting via e-mail offers many other advantages. The path to retargeting via e-mail is extremely easy. Your visitors’ transaction data is saved in the EMM and you can use this to develop individual marketing campaigns. In four steps you have reached individual retargeting campaigns. All you need for the implementation is our Retargeting Package. With this package you receive all necessary premium features for the retargeting. You gain the maximum of flexibility for your retargeting campaigns with our Automation Package. Contact us if you want to increase your revenue with our retargeting solution! 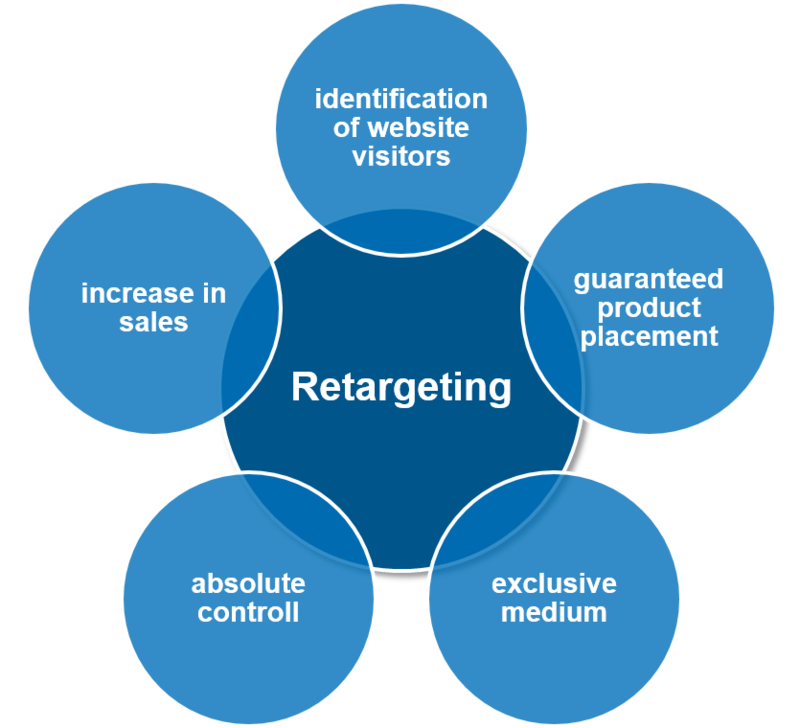 We are happy to consult you about implementing your customized retargeting solution.